Born February 22, 1936 in Spokane, WA. George went to high school in Shelton and attended Centralia College, where he met the love of his life, Marilynn Jones. They married August 16, 1958. Early in their marriage, George served in the Navy in San Diego, CA. Later in life, he spent his career as the manager of Central Automotive and Bearings, Inc., both located in Centralia. In addition to his family, George loved trains. Whether helping to save the steam engine in Fort Borst Park, or building his expansive Bear Canyon Railway model train layout. George enjoyed collecting, rebuilding and detailing rare brass engines and cabooses. George was known for having the best tables at area train swap meets because of his low prices, meticulous attention to detail and quality of craft for his favorite hobby. George also enjoyed restoring antique cars and took great pride in maintaining his historic home. In earlier years, he was a long-time member and officer of the Centralia-Chehalis Elks Lodge. He is preceded in death by in-laws Ron and Wilma Jones, his wife Marilynn Dawley; and sister-in-law Pat Shultz. He is survived by his daughter Sherry Dawley, Wenatchee; son Matt, daughter-in-law Kate and grand-daughter Annika Dawley, Olympia; nephew Ron Shultz, Olympia; and brother-in-law Al Jones and his wife Marla, Kingston. He is also survived by a half-sister, Helen King, and numerous nieces and nephews in Oregon, Washington and Missouri. The family appreciates the support given by George’s close friend Don Smith during his recent illness. 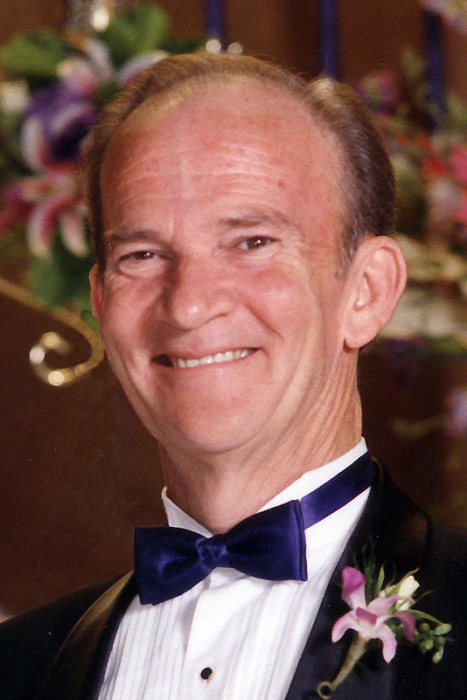 A memorial service will be held on Saturday, Feb. 9 at 11 a.m. at Newell-Hoerling’s, 205 W. Pine St in Centralia.